Dentist trips are not the easiest thing for a seasoned adult, let alone a child. However, these trips are necessary in order to promote good hygiene habits from an early age. 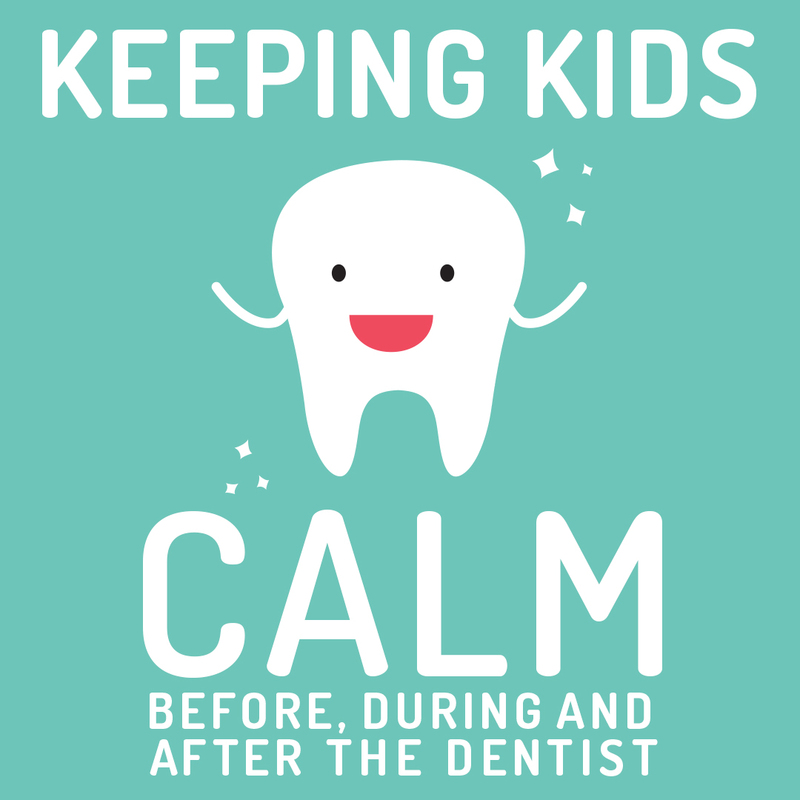 So, how can you keep your child calm, or get them familiar with the idea of visiting the dentist? Below are a few suggestions we’ve compiled that we believe will make it easier for everyone involved, especially the child. The earlier they visit the dentist the better. As soon as their first tooth appears, take them to a dentist. These early visits will imbue a sense of trust in the child towards the dentist. When getting ready for a visit, especially their first one, keep the details to a minimum. We’re not suggesting that you lie to your child, far from it. As any parent or guardian knows, kids are inquisitive, and the more you tell them, the more questions they will have. A simple: “We’re going to the dentist so he/she can look at/count your teeth,” or something similar, should be enough to quell further questions. Try to sound positive when you tell them they’re going to the dentist, as they can pick up on the slightest bit of anxiety in a parent’s voice. It’s also best not to tell them they’ll be fine, even though it’s your first reaction to quell their anxiety, because if the dentist needs to carry out any work, the child will lose trust in you and the dentist. Children are very attentive and pick-up on any, and every thing that is said around them. That’s why we recommend you don’t use the ‘S’, ‘H’, ‘N’ or ‘P’ (Shot, Hurt, Needle or Pain) words around them, as they’ll pick up on this and easily get agitated. It’s best to let the Somerset Dental staff introduce kids to their own vocabulary, which stems from being tried and tested over the years, and is now a fine-tuned instrument of comfort. This has helped other children, and will help yours, get through difficult situations, now and in the future. Kids love to play and pretend they are other things or people they have seen or met, so maybe consider playing pretend ‘Dentist & Patient’ games prior to their first visit to the dentist. Keep it simple by letting them brush the teeth of their favourite stuffed animal, or just count their teeth using numbers or the alphabet. Although it probably doesn’t need to be said, avoid making drilling sounds or lining up instruments beside them. Some parents like to try and relate to their children by sharing stories of past experiences and procedures, or by taking their children to their very own dentist to show them there is nothing to worry about. But this is not always a good idea. Telling ‘war stories’ of procedures you’ve had may do more harm than good, especially if they are about procedures a child may never have to go through, like root canals or fillings. This could create further anxiety for no reason. Also, taking your child to your dentist, may have the reverse effect to what you were hoping. Where a paediatric dentist’s (Children’s Dentist) office is kid friendly, an adult’s office tends to be clinical and sterile. Plus, you may have your own anxiety towards your visit, which will be easily picked up by your child. It’s completely normal, and age-appropriate, for younger children to cry, whine, squirm and be extremely vocal about not wanting to be examined by a stranger. Which, of course, will have you worked-up seeing your child like that. Stay calm and trust the dental staff to guide you, as this is not the first, nor the last time a child will do this. Many experts don’t recommend bribing your child with a special treat if they behave at the dentist. A pre-emptive: “If you don’t cry or whine, I’ll get you a lolly,” will not only have them questioning: “What’s so bad at the dentist’s that will make me cry?” But will also send the wrong message after the dentist has been placing emphasis on clean and healthy teeth by avoiding sugary treats. As mentioned earlier, these are just some recommendations if you find it difficult to take your child, or children, to the dentist’s, and if none of these work, please feel free to ask our friendly staff at Somerset Dental Care for other methods that may help.